The 3rd Annual Latina Empowerment Conference will bring Latinas together from across metro Atlanta and surrounding areas for an experience designed to inspire, empower and equip attendees with the tools they need to become change agents in their own lives. The conference will feature motivational speakers and workshops led by industry professionals who will provide Latina entrepreneurs with insights and relevant discussion on prominent topics affecting Latinas and business. 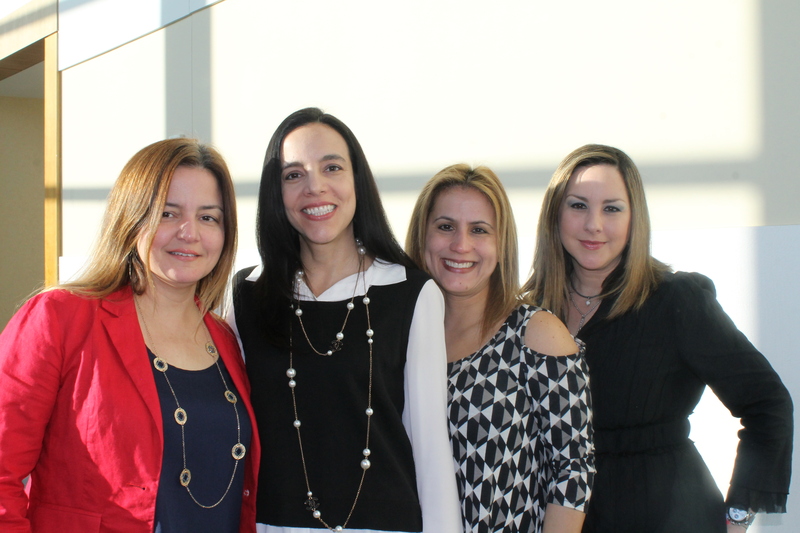 The conference will have a Marketplace and Expo area where Latina entrepreneurs and local companies can promote their programs and services and for the first time ever, the conference will host a “women’s only” job fair with over 20 employers looking to hire. The conference will inspire, empower and equip over 1,000 Georgia Latinas with the resources and tools they need to help them become change agents in their own lives, their households and their communities. Supported by the Coca-Cola Foundation since 2014, the LAA’s Latina Empowerment program ¡Avanzando Juntas! inspires Latinas to promote their personal and economic growth by giving them the resources and tools to achieve self-sufficiency. For more details on the conference, visit www.thelaa.org/events/latina-empowerment-conference. Saturday, March 31, 8 a.m. – 3 p.m.